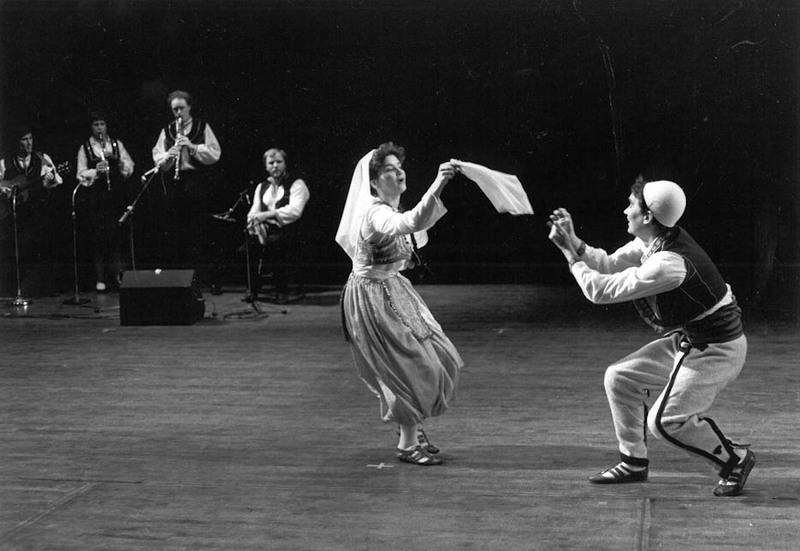 This is a flirtatious love dance from the Albanian people around Kosovo. A young man and woman symbolically demonstrate the qualities which prove their readiness for marriage. Of course, the final decision for marriage is traditionally made by the parents.